New Year’s resolution: make them stick! So I came across this article and thought it was simple, to the point and a refresher on what to keep in mind as the new Year is about to start! Have a look, and HAPPY New Year 2015!! 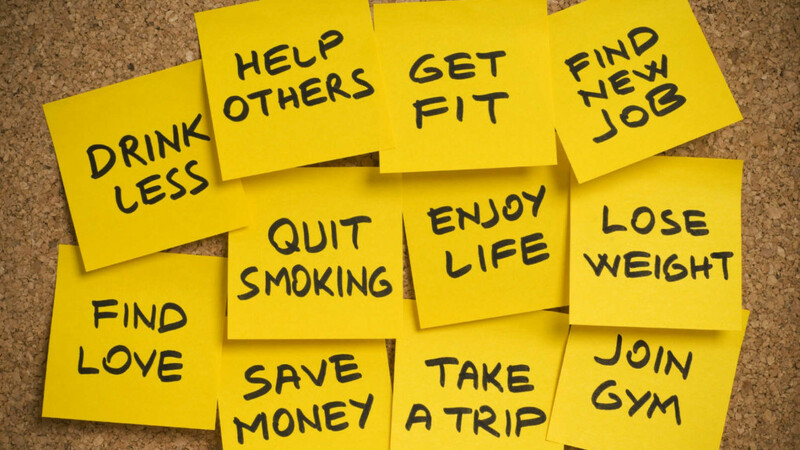 Posted in psychology and tagged New Year, resolution.